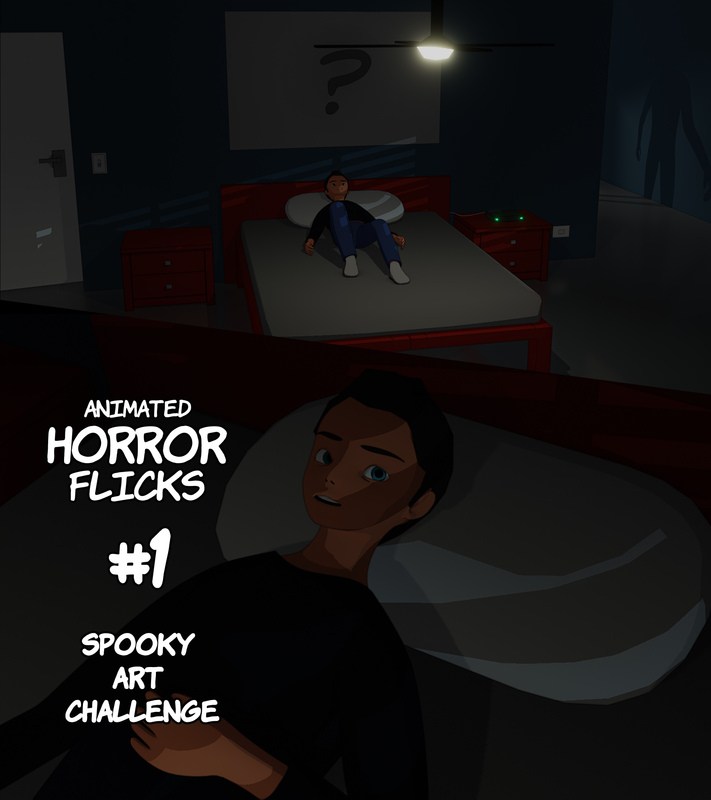 Episode 5 of my scary animated stories is in full swing but I am having a difficult time picking out a spooky painting for the new set so I decided to launch a little contest. Gothic, abstract, creepy or horror-themed submissions are preferred but I will consider all submissions before making a final decision. This contest has a deadline of around 3 days since I have already started animating each scene so I will probably have to make a decision by around Monday. I’ll also be providing feedback on all of the submissions I receive. Good luck and have fun!